Listening to a piano rehearsal - come and sit in the Chapel. While Grace Francis, concert pianist is practicing in the Church (Mondays, Wednesdays, and Thursdays 9 am to 12 pm), you can come and sit in the adjacent side Chapel. 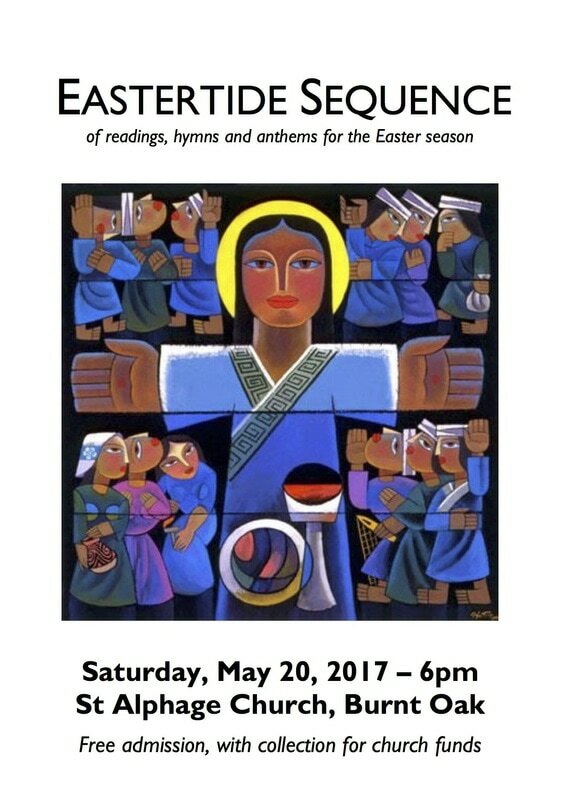 This is a perfect and relaxed opportunity for prayer and relaxation with music. Grace's music is really energising and re-charging. 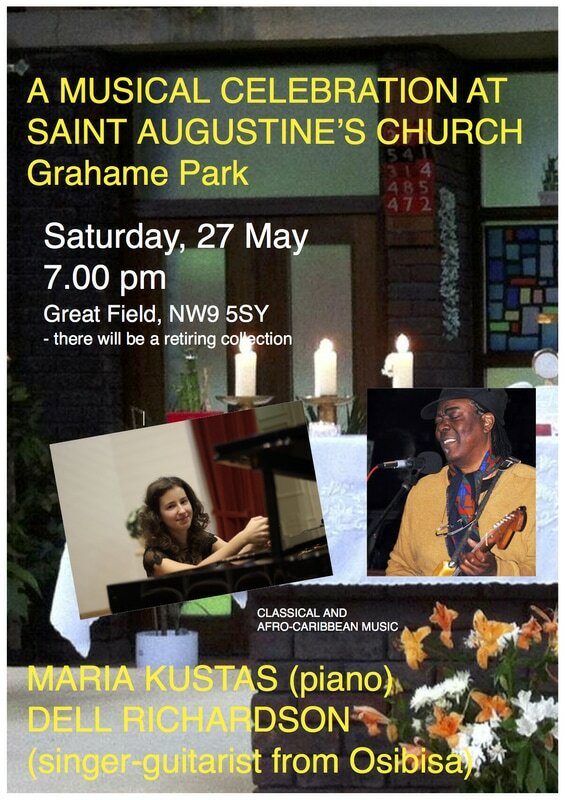 Those who feel low, or are mildly depressed, and need a 'musical recharge', please come and relax! 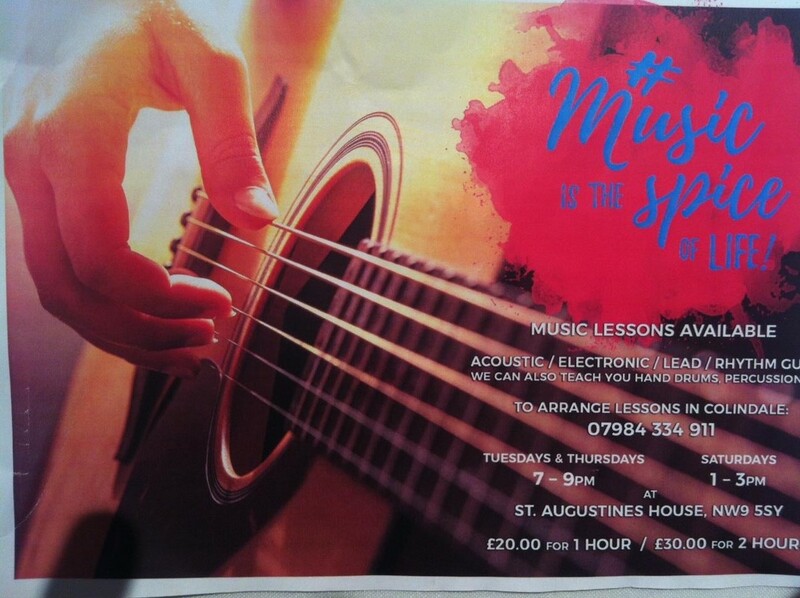 Guitar Tutorial - in St Augustine's Church. 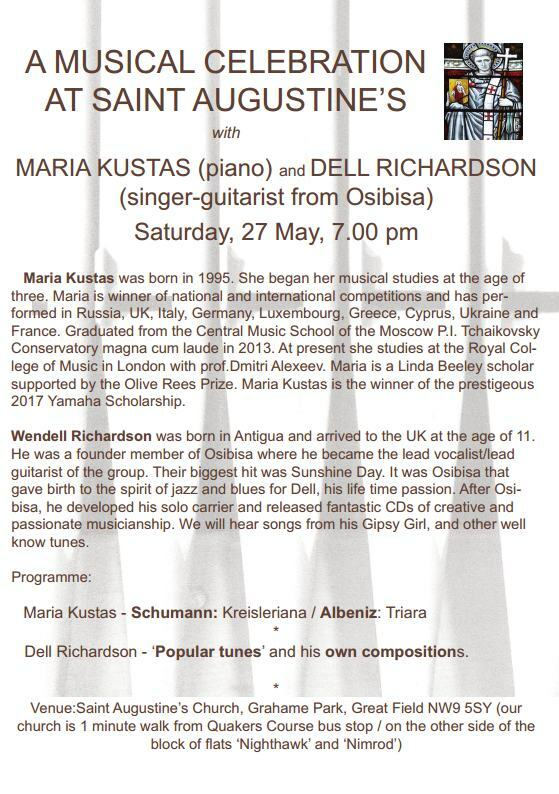 Dell Richardson, the singer-composer and guitarist of the famous Osibisa band is offering tutorials for all who are interested in Afro-Caribbean music! 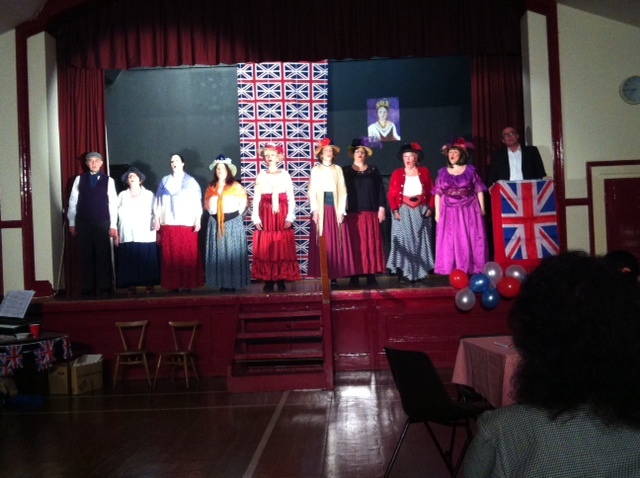 A MUSIC HALL, A Musical at St Alphage, Church Hall. Friday and Saturday 28-29 October 7.30 pm. 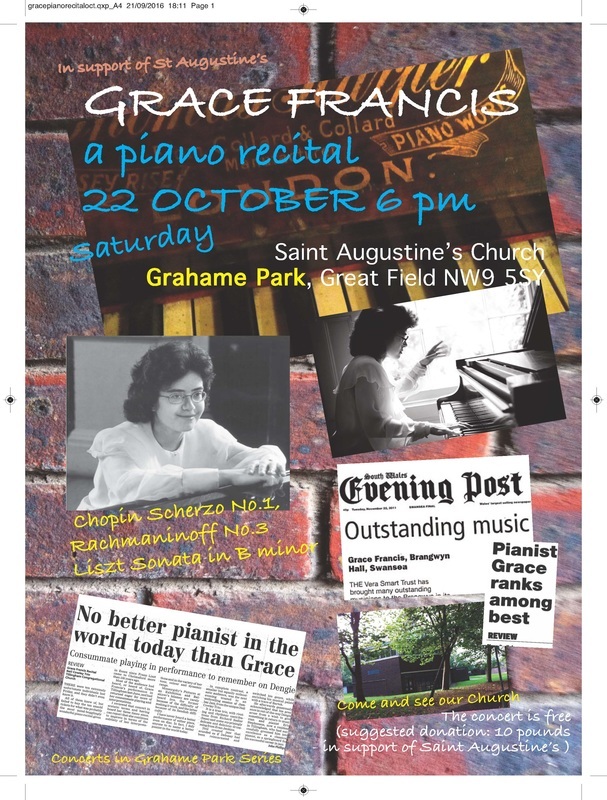 GRACE FRANCIS, A PIANO RECITAL. 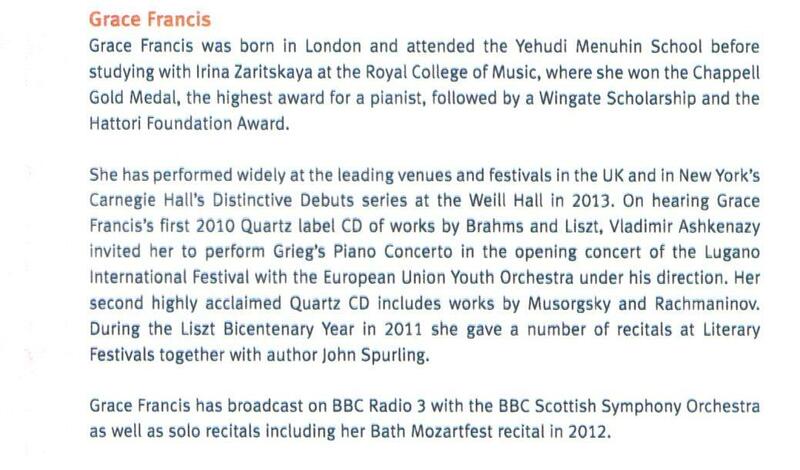 The recitalist is Grace Francis (who also performs at the Wigmore Hall in London.) All welcome. There will be a retiring collection, and refreshments. Liszt: Consolation No.3 and Sonata in B minor.